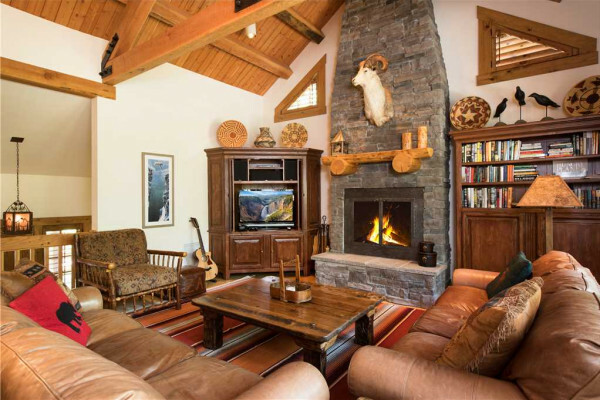 You'll enjoy relaxing in this luxury post and beam home with western ambiance and an open floor plan featuring comfortable seating around a beautiful center stone fireplace. 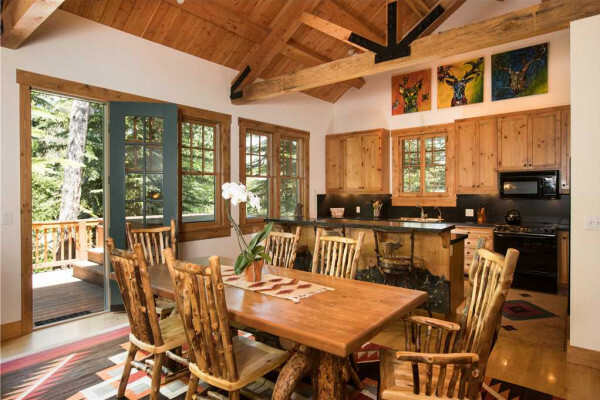 The dining area offers a large table for 6 and the breakfast bar seats an additional 3. 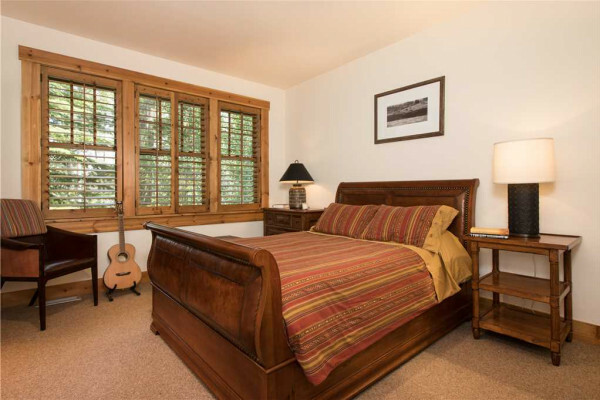 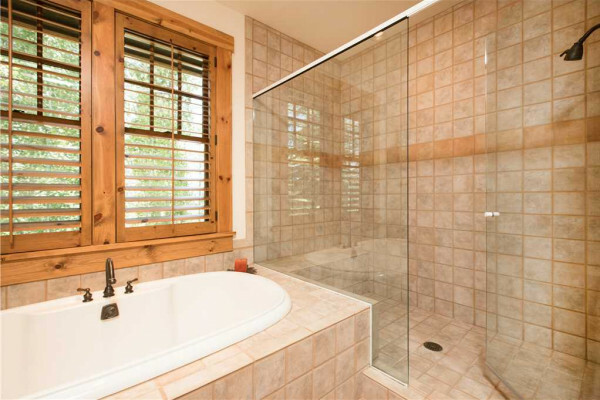 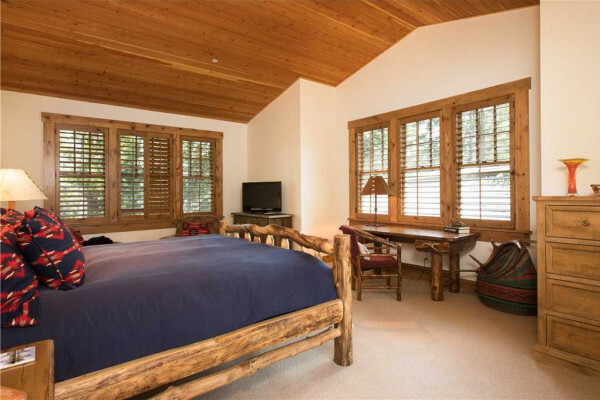 Down the hall you'll find a king master bedroom suite and a large private bath with a Jacuzzi tub and walk-in shower. 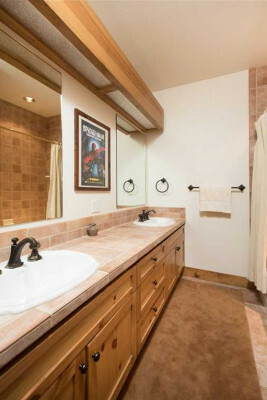 There is also a queen bedroom suite with a ensuite full bath on the main level. 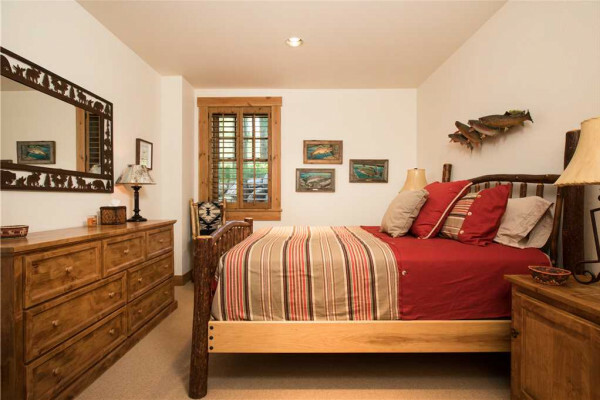 Downstairs there are two more queen bedrooms with private baths. 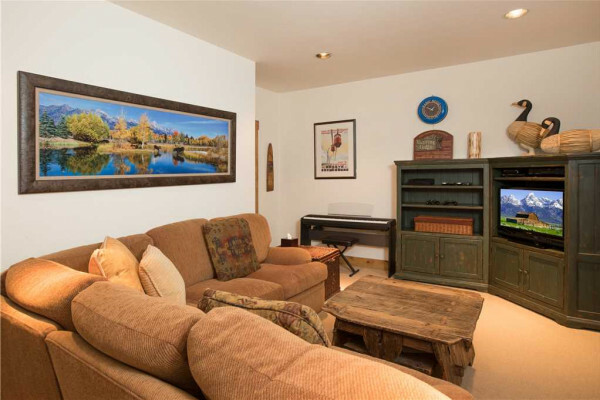 In the family room you'll find a comfortable HDTV seating area. 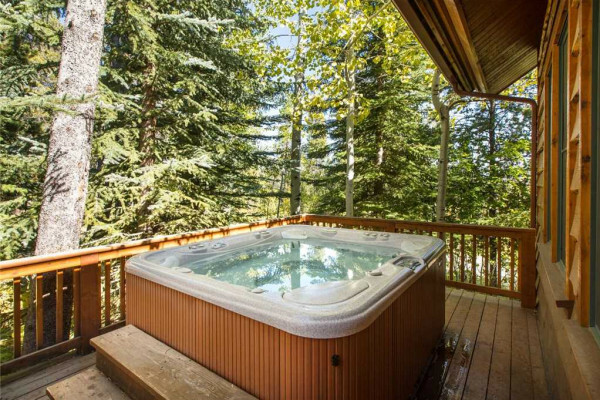 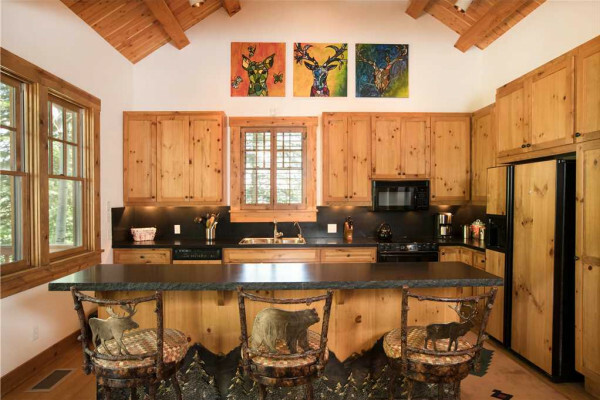 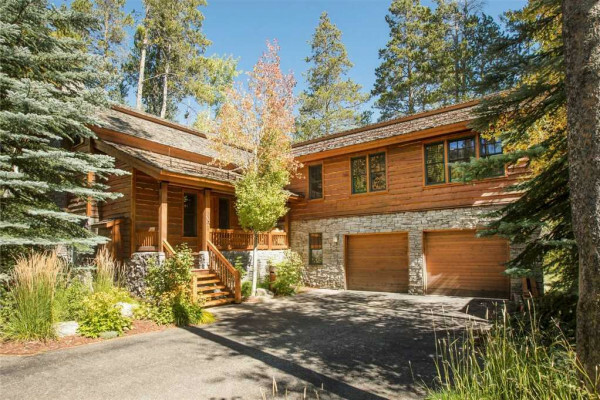 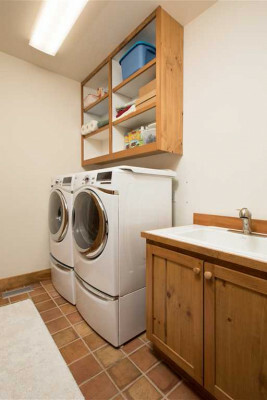 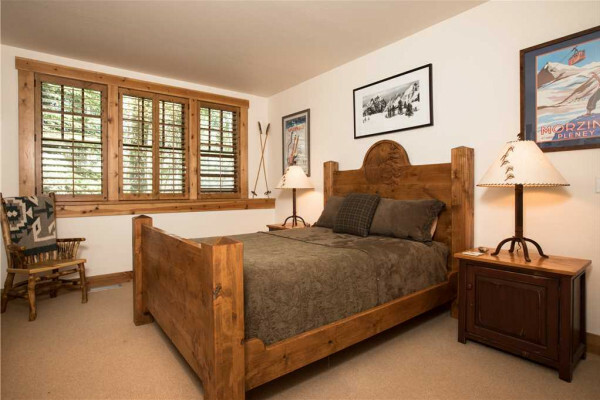 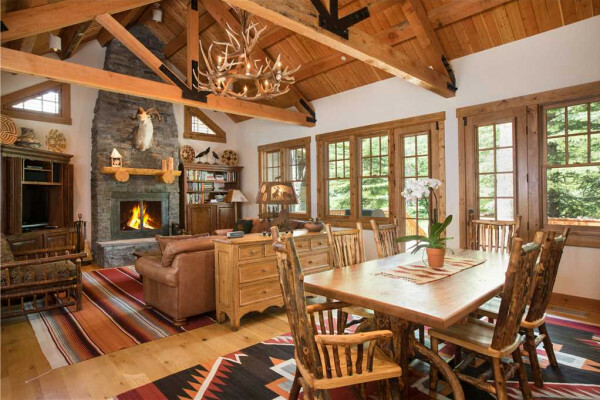 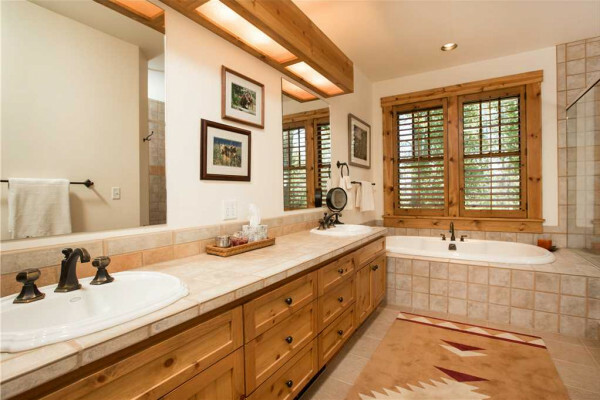 The property is within walking distance to the surface lift located at the top of Arrowhead Road, offering convenient access to the slopes at Jackson Hole Mountain Resort. 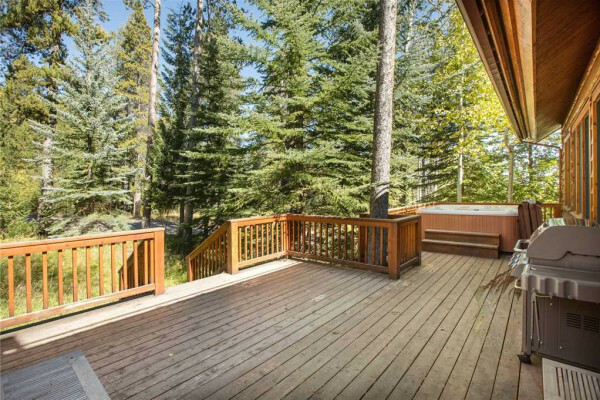 Motorcycles, trailers and RV's are not allowed in Granite Ridge. 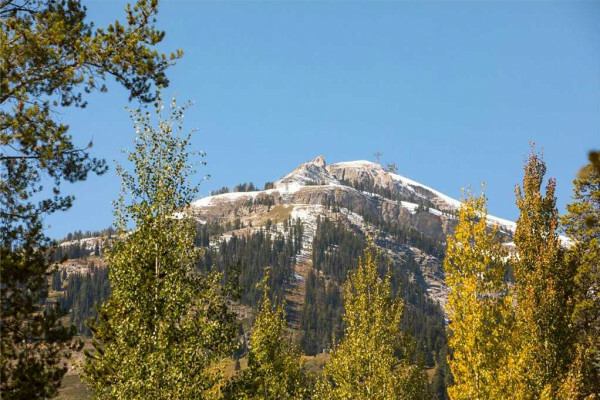 Please speak to our reservationist if you need assistance with parking options.